Superb records are arriving thick and fast in 2015. 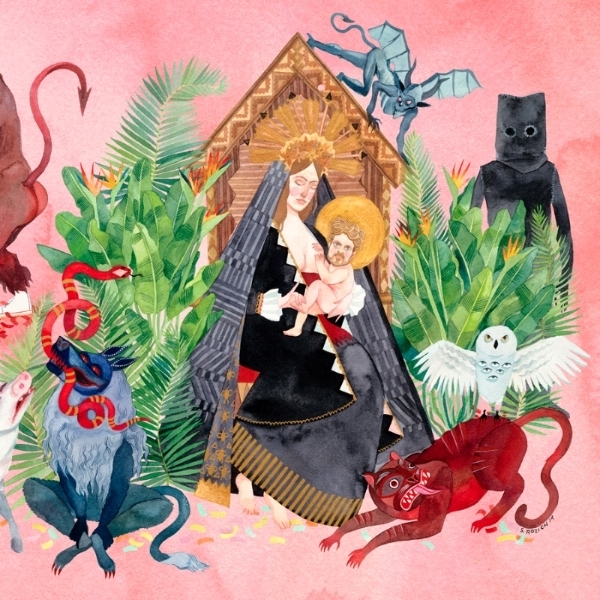 The Decemberists dropped their glorious What a Terrible World, What a Beautiful World in January, Bjork’s latest masterpiece appeared instantly following its online leak and Modest Mouse graced us with their first new music in eight years. It’s going to be a mammoth task to create a “best of 2015” list given the quality that has already landed. So try to keep up. Here’s a bunch of records you need to hear. 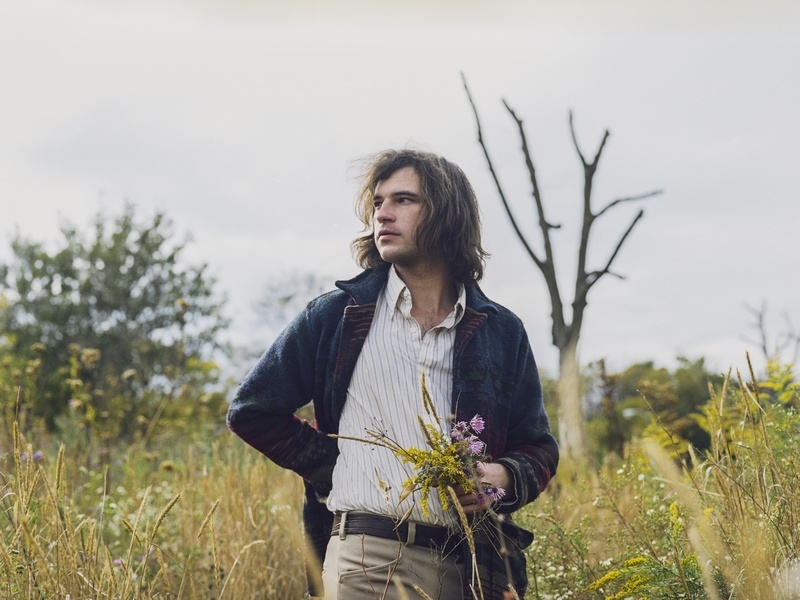 Chicago singer-songwriter Ryley Walker has followed up last year’s debut record, All Kinds of You, an impressive folk songbook, with Primrose Green. His sophomore effort is nothing short of masterful. Echoing of early Van Morrison, Jim Morrison and Tim Buckley, Walker’s warm, textured voice howls hypnotic repeated lines over waves of distorted feedback, kinetic and shamanistic drums and jazz piano flourishes. The result is stunning and mysterious, and a truly breathtaking listen. Walker’s a gifted guitarist and occasionally indulges the listener during longer psych-folk jams like ‘Sweet Satisfaction’. Primrose Green is a nod to past folk masters, with Walker’s influences incredibly evident, but his pastoral soundscapes are just too sublime to not be swept up in. 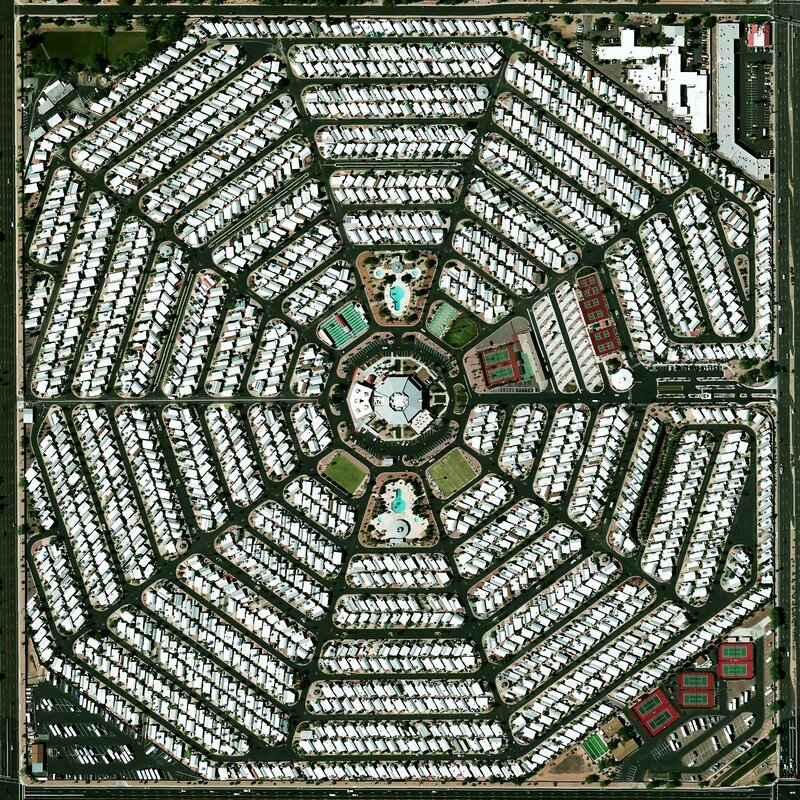 This may yet prove to be the breakthrough record of 2015. Through simple lyrics and arrangements Walker conjures a melody that builds and builds into something timeless. It’s been eight years since Modest Mouse fans could re-enter the mind of songwriter Isaac Brock. And while the group’s hiatus was far from ideal, the wait was worth it. Brock deconstructs music genres like rock, folk, country and new-wave, then filters them through his cinematic subconscious and rebuilds them in a fiercely unique way. A six-minute stomper with Brock’s trademark rhythmic guitar work. Lyrically, the song appears to take place in a world void of trees – a thinly-veiled environmental message. The state of the planet is a recurring theme throughout the record. Manson’s decision to co-write his ninth studio record with film composer Tyler Bates reaped giant dividends. The result is an epic rock record that relies more on genuine hooks than twisted industrial growling. 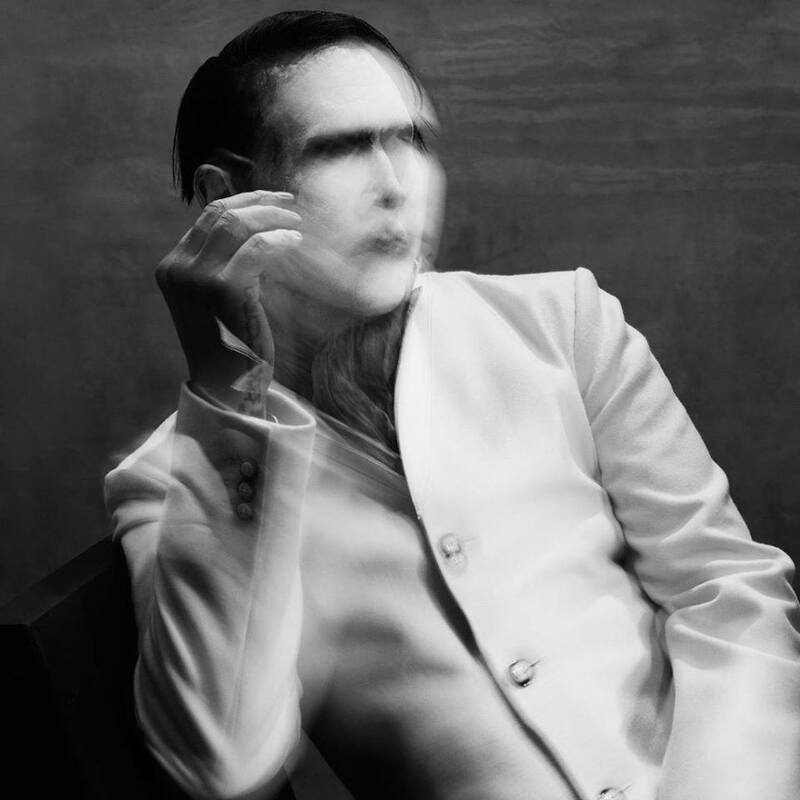 And while it might be Manson’s face on the cover, all the music on The Pale Emperor is the work of Bates. The lyrics are unmistakably Manson’s. Yes, I know it’s the hit single and the obvious choice but, man, what an absolute baller. It’s by far the best rock song Manson has released since ‘The Beautiful People’ and near impossible to endure without moshing around the living room. And it’s full of lyrical gems. Also check out ‘The Mephistopheles of Los Angeles’. Joshua Tillman has followed up his stunning debut record under the moniker Father John Misty, Fear Fun, with another lush, absorbing album of dreamy Americana. The title track is a cinematic soundscape that feels like a collaboration between Bob Dylan and Brian Wilson. 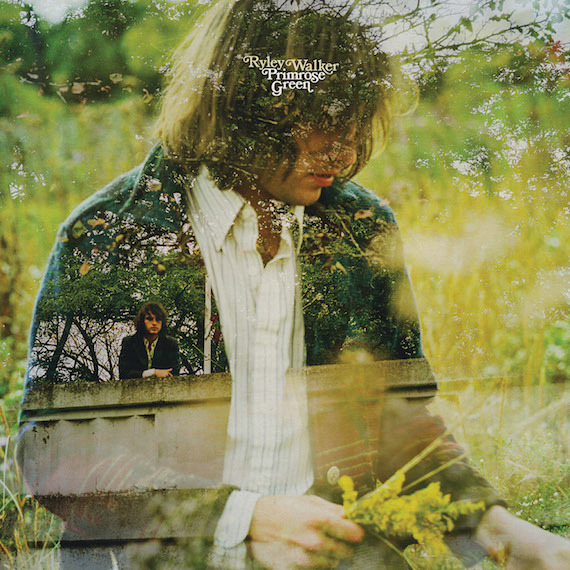 Infused with Tillman’s wry and often self-deprecating humour, and twisted sense of romance (see perfect lyrics like ‘I want to take you in the kitchen, lift up your wedding dress someone was probably murdered in‘), I Love You, Honeybear is another sterling effort from the former Fleet Foxes drummer. This summery electro-pop tune sees Tillman stepping into some sweeping and fresh sonic territory – perhaps a hint of things to come. 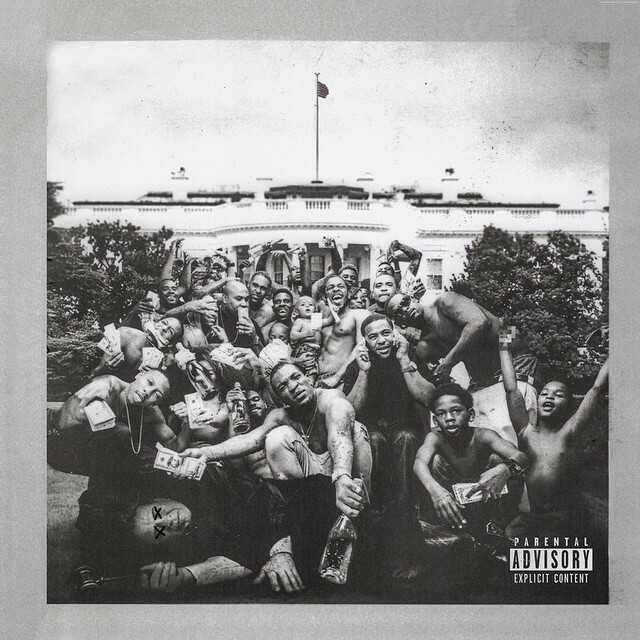 Aside from being an astoundingly accomplished rapper, Kendrick Lamar is a literate musical visionary. His major label debut Good Kid, M.A.A.D City was constructed with cinematic sensibility and crafted as a fluid autobiographical concept record. To Pimp a Butterfly is similar in its intent, but far more ambitious. Lamar creates colourful characters, drawing performances from his guests as a director might from actors (including Snoop Dogg and George Clinton), and ultimately creates a dream-like journey through modern African American culture and his place within it as a man of faith. Musically, the whole record feels like its unfolding during the night in a half-awake state, with smooth jazz film noir soundscapes. It’s a beautiful living nightmare. A devastating self-assessment spat from the voice of a fictional fan, the personification of self-doubt and guilt. The inverted emotion of everything expressed on Lamar’s track ‘i’. Indie-rock legends Built to Spill have returned with their first record in six years. 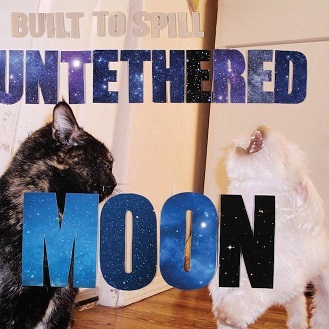 There’s no reinvention of the wheel on their eighth effort, Untethered Moon, just singer and guitarist Doug Bartsch getting the boys back together for another hefty dose of fuzzy guitar rock. The Idaho-based rockers do what they do best. The album’s epic eight-minute closer delivers everything Built to Spill fans have been hanging out for. Guitar muscle over bare bones. On The Decemberists’ seventh full-length release we see rare glimpses of singer and songwriter Colin Meloy’s personal leanings and admissions. This is immediately evident on the wry opener ‘The Singer Addresses His Audience’, in which Meloy ironically dissects the relationship between band and fanbase. On ‘Philomena’, Meloy relives his youth and proclaims ‘All that I wanted in the world was just to see a naked girl’. 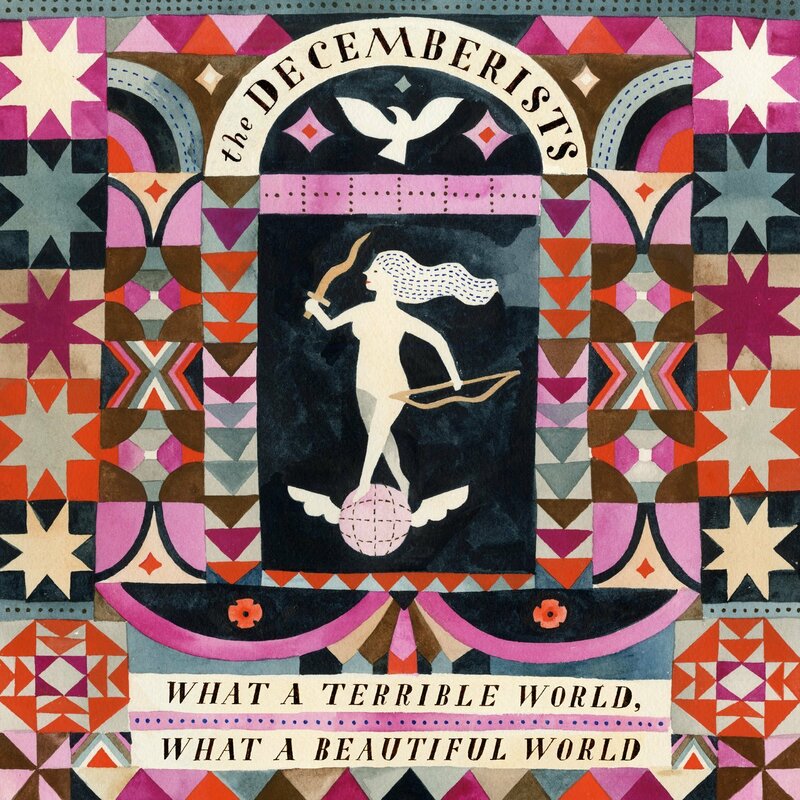 Possibly the most irresistibly catchy tune The Decemberists have released, with a robust brass hook and the band’s trademark dreamy pop whimsy. A super joyous tune. Lamar’s To Pimp a Butterfly is not the only sweeping and superbly realised hip-hop vision to be released this year. While it arrived with little fanfare this January, Fiasco’s grand artistic statement Tetsuo & Youth is likely to have wide-reaching word-of-mouth popularity. It’s largely void of radio-length songs and its strength is not its pop-hooks, though many of them are effective. 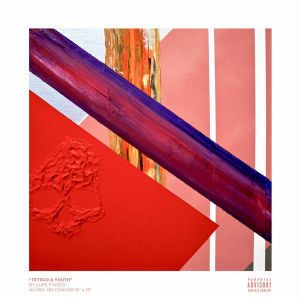 But what Fiasco does deliver on his fifth studio album, and reportedly last major release with Atlantic Records, is the promise of genius hinted at in his assured 2006 debut Food & Liquor. On the mind-bending ‘Mural’, which is almost nine minutes long, we get to hear Fiasco in full-flight. The track’s words are a dense, spewing stream-of-consciousness poem that coalesces his world view and social commentary in one scintillating metaphor-laden masterclass in literary wordplay. The production and arrangements on Tetsuo & Youth have a very crisp, polished, and at times sterile feel, despite splashings of saxophone and other organic textures, giving the overall ambience that of a modern art gallery. This might diminish the record’s lasting emotional impact, but makes it no less an absorbing and impressive listen. Fiasco is a step closer to making an indisputable masterpiece. Infectious retro disco grooves have come and gone throughout electronic music’s rich history, and Hot Chip are clearly not impervious to their charms. The opening tracks of the British collective’s sixth record, Why Make Sense?, are familiar territory for the sparse, dancefloor-friendly pop writers. But lush flourishes of string samples and organ creep in, playing under Alexis Taylor’s unmistakable high, dreamy voice. 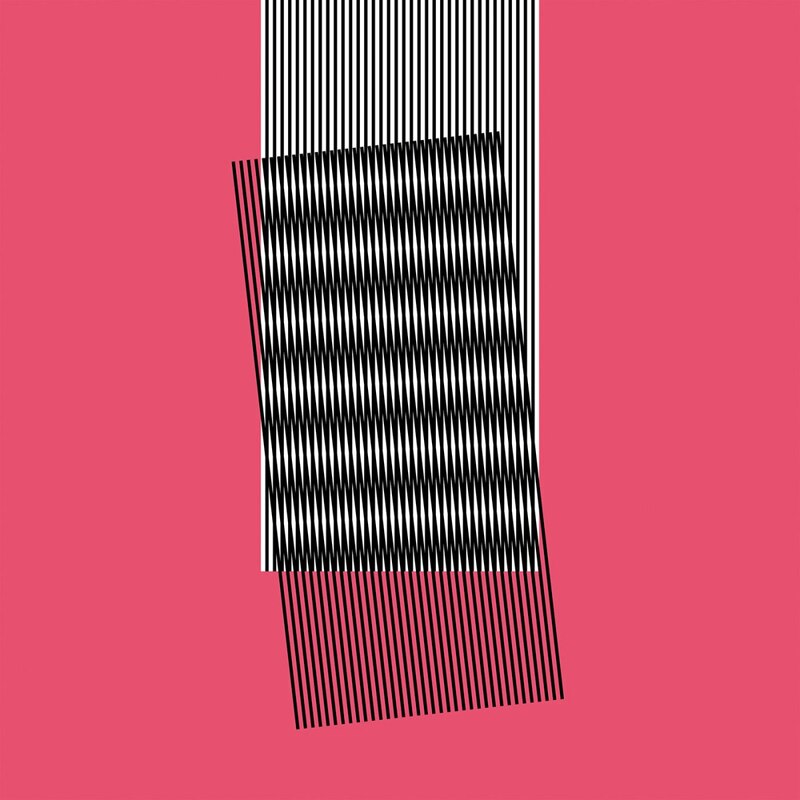 Essentially the record finds Hot Chip play to their strengths – spacious arrangements and irresistible hooks – but its most potent tracks are those that revel in darker, sexier textures.